Manage and manipulate emails without using Microsoft Outlook. 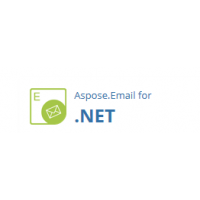 Aspose.Email for Java hides the complexities of Microsoft Outlook message (MSG) file format implementation. It gives you the tools you need to create, read and manipulate MSG files from within a Java application. Aspose.Email for Java includes classes that allow you to change the message body, as well as add or remove attachments. You can also change the email header by adding or removing recipients or changing the subject and other properties. It does not require Outlook automation. 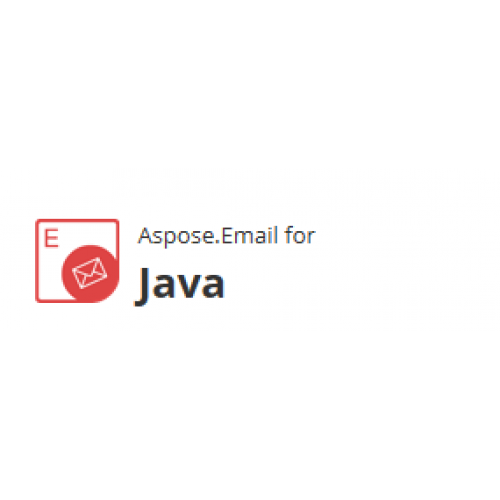 Aspose.Email for Java is aimed at Java developers who need to manipulate Outlook MSG files from within their applications. 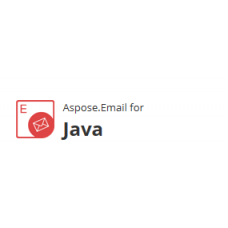 Aspose.Email for Java has no dependencies other than Java runtime environment so it is equally suitable for web, desktop and server side applications. It is easy to set up and use. Read Outlook PST File - Aspose.Email for Java enables developers to read an Outlook PST file and read messages from all folders. Contacts and messages from the PST file can be exported to disk in MSG format. Read, Create and Update MSG File - With Aspose.Email for Java you can read MSG files, create a new MSG file from scratch and update an existing MSG file. Properties such as subject, recipients, body etc. can be updated when saving a new or existing MSG file. Manage Attachments - Aspose.Email for Java provides an API to read and extract attachments from an MSG file. Read Outlook MAPI Properties - Aspose.Email for Java allows you to read the MAPI properties from an MSG file. It provides an API to either read all the MAPI properties or read a specific property using the MAPI property tag.